Expected to debut in 2017 and go on sale in 2018. 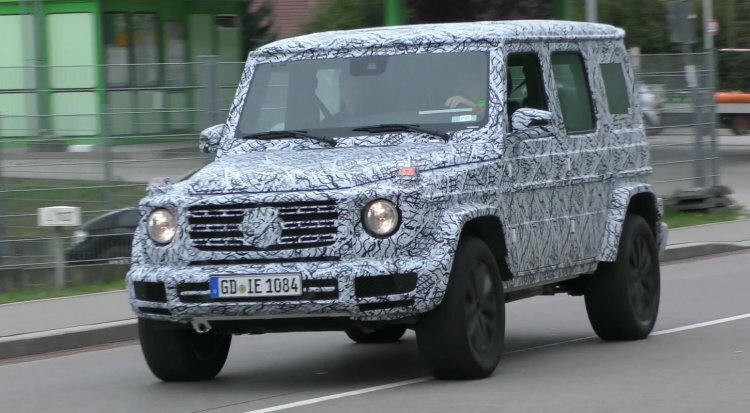 The next-gen Mercedes G-Class is currently under development and being tested in Europe. As the project advances, new details are emerging about the model. In the latest, a report from Auto Evolution says that the 2018 Mercedes G-Class may have an independent air suspension. The 2018 Mercedes G-Class, though wider and sporting a similar design, will reportedly be 400 kg lighter. The G-Class is Mercedes-Benz's ultimate passenger off-road vehicle, and air suspension could take things a level higher. Variable ride height would help driving in challenging off-road situations by allowing the SUV to adapt according to the surface in a matter of seconds. Not just that, in urban or highway driving, the driver could lower the ride height with AIRMATIC and make the SUV easier to handle while concurrently benefiting from higher fuel economy due to the reduced drag. Spy shots confirm that the next-gen Mercedes G-Class will retain the current model's boxy, utilitarian character, and feature an evolutionary design. The Gelandewagen will not switch from its body-on-frame construction, however, due to the considerable usage of lightweight materials like high-strength steel and aluminium in the body, the 2018 G-Class will reportedly be 400 kg lighter. The fully revamped interior appears to have two colour displays on the dashboard, one in the instrument cluster for the driver information and in the centre for the infotainment purpose. 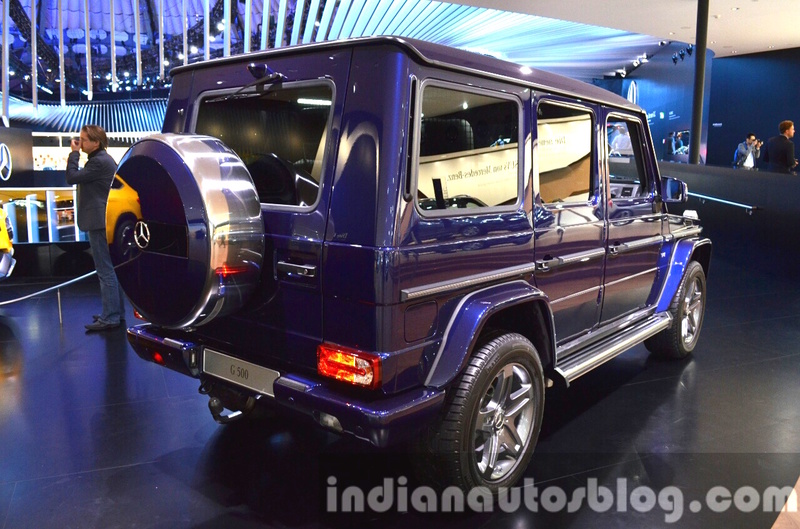 Like the current model, the next-gen Mercedes G-Class will be built by Magna Steyr in Graz, Austria. Pictured is the Mercedes G500 Rock Edition. The 2018 Mercedes G-Class will come with an array of six- and eight-cylinder petrol and diesel engines internationally. The 9G-TRONIC transmission is said to be a standard offering. A 48-volt mild-hybrid system is said to be employed for more efficiency, but concrete information is awaited on that.